Why we associate plenty of light in our homes with luxury? Is it because the more light we have, the better we feel? (And it’s not just a feeling as the effects of increased daylight have been scientifically proven as we here at VisionAGI have blogged about!). If we look back in history, perhaps we can see when light started to be considered a ‘luxury’ item. 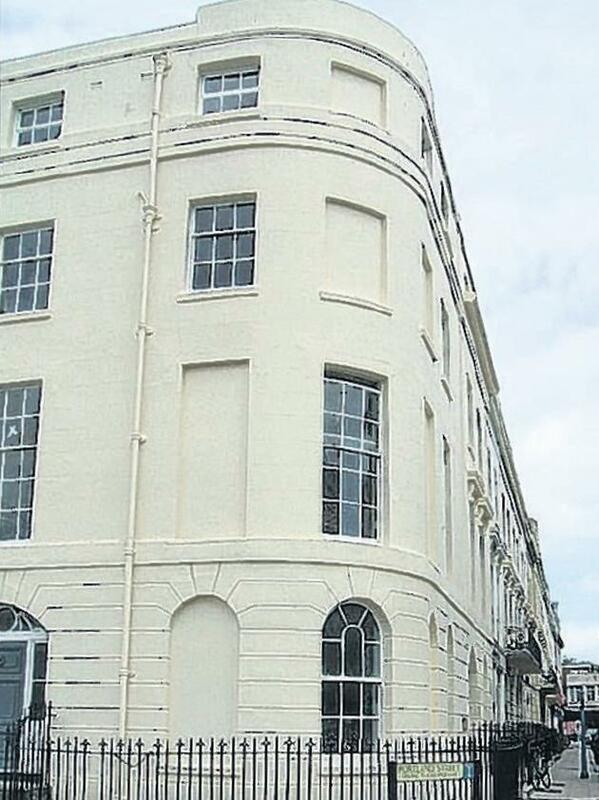 In the bad old days of the 17th Century, the Window Tax was introduced. This was based on the number of windows in a house. Back then, people were opposed to income tax as they saw this as the state intruding into private matters – in other words they had no business knowing what you earned! A window tax was deemed preferable to this – after all, you only had to stand outside someone’s home and count the windows on display – that was no big secret. Many period homes from this time have bricked-up window recesses where either the windows were bricked over to save money or else the house was built with the intention of installing windows when the act was finally repealed – which it finally was in 1851. Up until then however, this was quite literally daylight robbery! It also had a huge influence on the architecture of the era. Perhaps our association of light and luxury started back then although we can’t comment on whether or not we would prefer to pay tax on our rooflights rather than income tax! Fast forward now to our income tax paying modern-era, and when we look on line at beautiful and often expensive homes (or are lucky enough to live in one), glazing and loads of light is usually a major architectural feature. Depending on the age and style of home, we see contemporary and modernist homes designed with glass as the main building material – or at least this playing a large role in the design of the house. When renovating period homes, VisionAGI have worked with homeowners and architects to bring that feeling of light and luxury that only glazing can endow, even into buildings which are listed. There’s no doubt that contemporary thinking on home design is centered around glass – no just in terms of enhanced views but in design and in bathing the interior of the home with as much light as possible. Rooflights are not your only option – although they are one of the most striking and bathe the interior with a higher quality light than vertical windows. 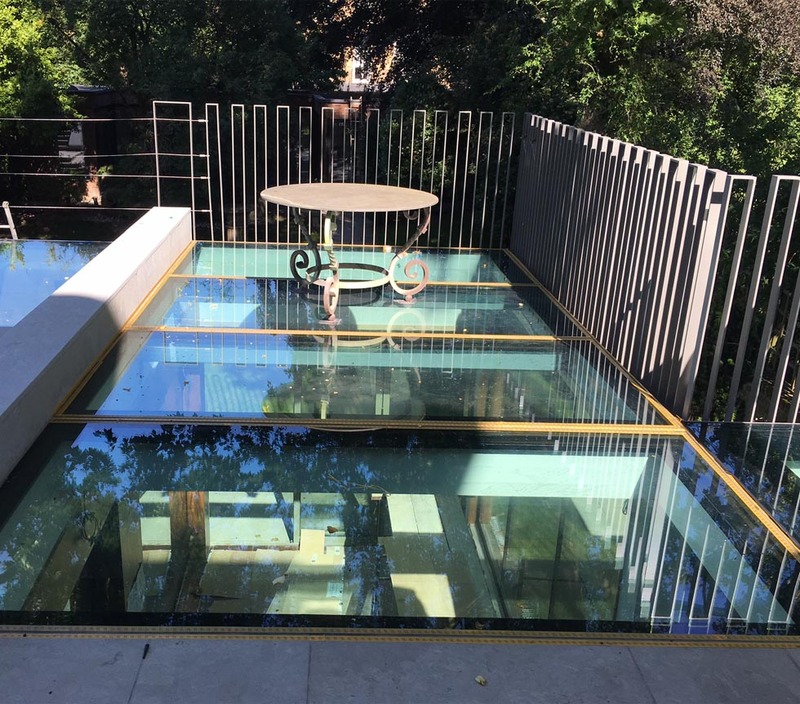 If you are extending your home, you can have a glass extension – or create a glass room where none existed before between your main home and a wall – or a glass link. 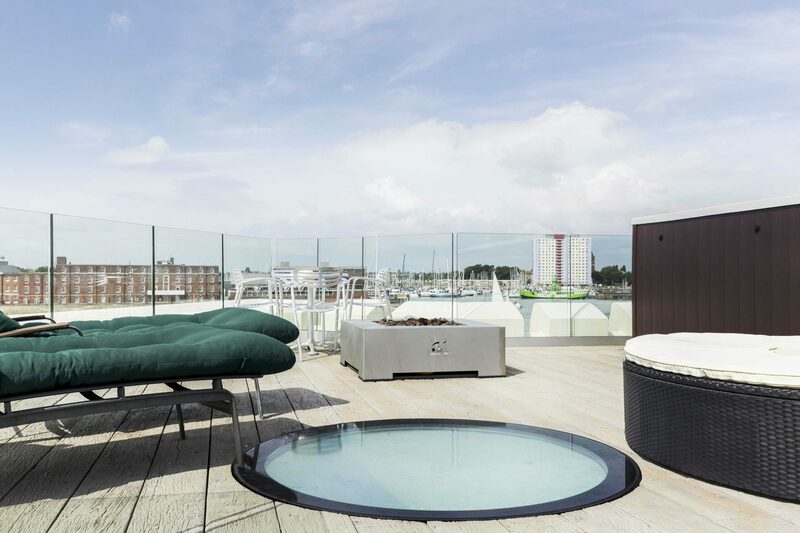 Glass balustrades, glass staircases – when it comes to structural glazing, the only limit is your imagination – and your budget. 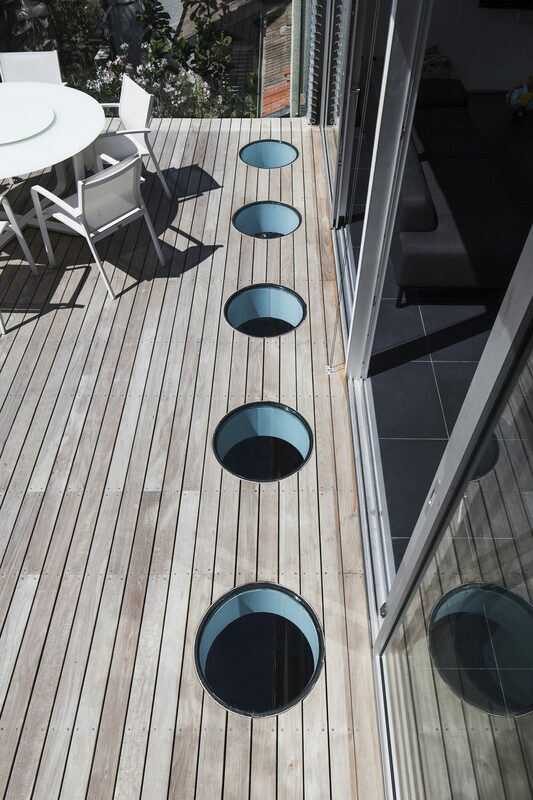 But when it comes to budget, VisionAGI’s Rooflight Collection features a wide range of rooflights ready to install to suit any budget. VisionAGI also offer a comprehensive design and consulting service or we are happy to work with your architect or builder of choice. For more examples of updating period homes and our latest work, visit our case studies and see for yourself just how light adds that touch of luxury to any room – and any building. Talk to us about lighter possibilities for your home. When it comes to luxe living in the light at VisionAGI – #wehavethevision.